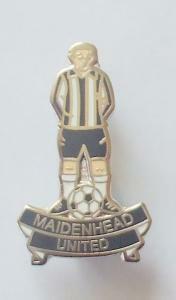 Has anyone got an unwanted programme from the Maidenhead game on 29th April that they are willing to sell? If so, please send a PM. Thank you.